We will continue to recruit only the most talented local and native English Instructors in the international community to provide the best language education program possible. We will strive to ensure our students can achieve their personal academic language goals in the areas of English language proficiency, admissions preparation to specialised high schools and improvement on the TOEFL. We will provide timely and precise information on admission requirements and foreign language education opportunities while maintaining unparalleled performance in student management. 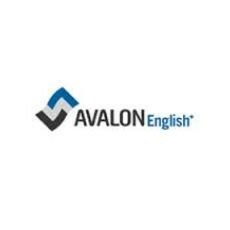 Avalons website is flash based so we can't provide URLs to specific pages. It also has a perculiar bug that once you choose a main menu option you can't select any other menu options without refreshing the page. Positions available in Korea with Star Teachers!